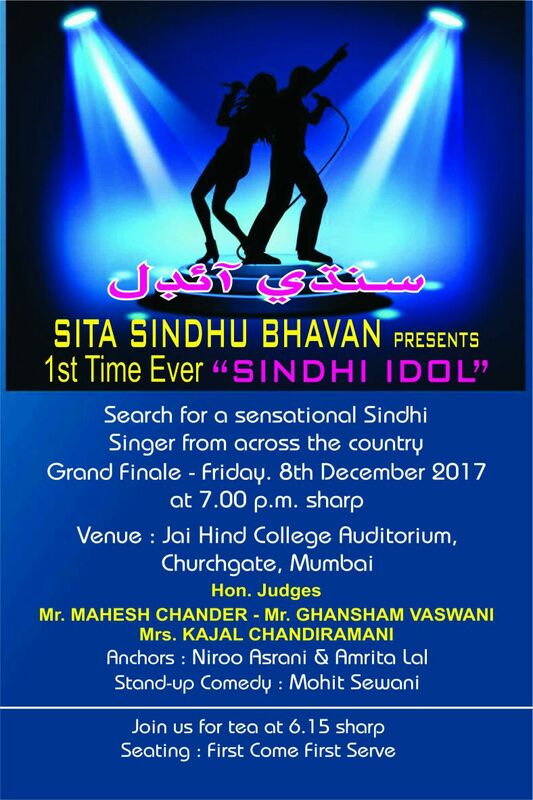 Sindhi IDOL on 8-Dec-2017 at Jai Hind College, Mumbai. 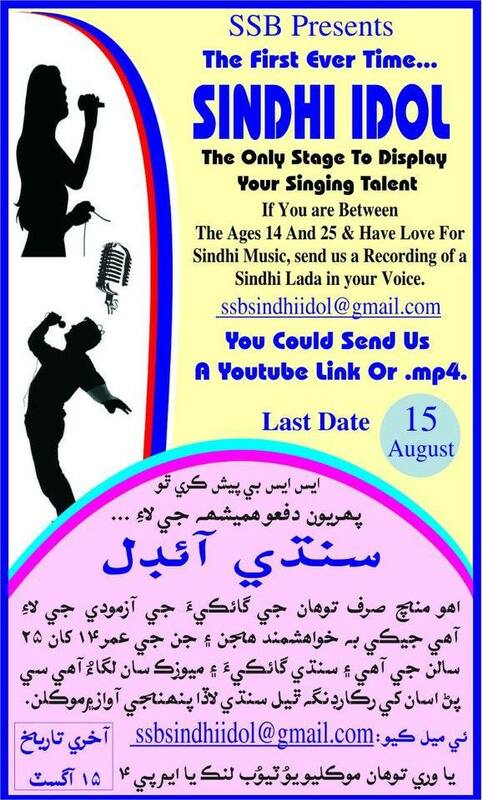 Hello i m into singing it is my wish to perform at sita sindu bhawan...how often these programs are organised. Very good idea. other associations also take up such tasks. 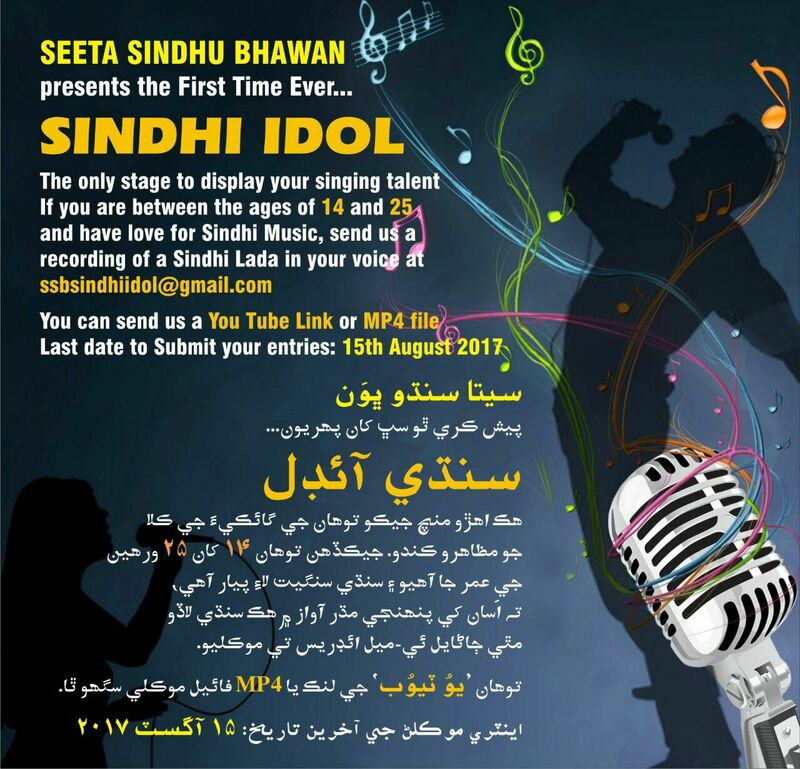 Organise such events.